Looking for best programming books? We have a roundup of computer programming books. When you want to learn any computer language, the first thing which you require is a computer programming book. It is true that you can tap into the resource of the Internet such as classes and tutorials, but without a computer programming book, you will not able to go far. When you visit the local bookstore for the books, you will find lots of computer programming books at your disposal for a price. But, before that you need to decide which language you want to learn, you need to check the current trend of the software market and the relevance of the language, before making a final decision. This list includes computer programming books for beginners as well as experts. This is a compilation of all computer programming books on popular programming languages and more. These are the absolute must read book for any programmer. I have recommended these books to all my friends and colleagues. 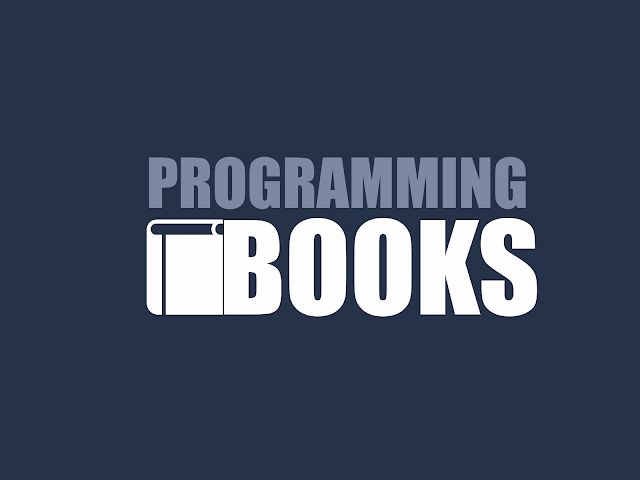 These are language agnostic books which talk about programming practices and patterns. These will help you become a better programmer in long term. C was developed by Dennis Richie and is popular among the programmers. This language is independent of any platform and easily runs on PC, UNIX, Linux and MAC. The C language is also used as a default language for UNIX systems and other systems which follow similar architecture. 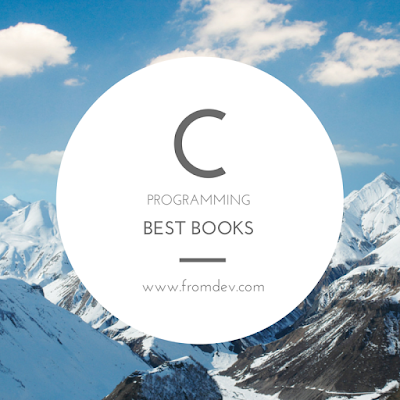 This list contains top c programming books for beginner as well as experts. The main function of a Java developer is to solve critical business problems by writing efficient programs. Due to this, Java developers are highly sought all over the world. If you want to become a successful Java programmer, all you have to do is check out these books. One of the most popular programming languages, Ruby was developed in 1995 and has retained its rank as one of popular languages among the programmers. The main reason is because it has an excellent interface, is functional and object oriented. You can learn this language by reading the books. Computer books are an important method with which you can learn computer programming languages like Python which is deemed to be very helpful and is on the top of list for computer programmers. Python is also extensible and interactive in nature, which is very important for a cross platform computer language. Today, Java Script is one of the very popular client-side scripting languages which is being used by programmers to offer dynamic behavior on internet browsers. This is because it runs seamlessly on internet browsers as well as all the operating systems. For learning and revising the Java Script, it is necessary for the front end developers to purchase the book. The main function of the Linux Kernel programmer is to solve low level operation system problems by writing effective programs. Linux programming language books are effective assets for programmers during their career. There are many books which provide basic and advanced information. The main function of Android programming is the creation of apps which can run seamlessly on the Android devices. There are several good computer programming books in the market which help the developers to learn, revise and refer when they are developing any android app for a particular company, industry or for the market. If you want to learn about the operating systems of iPod, iPhone and iPad, you should purchase and refer the iOS programming books. These books provide you all the detailed information you would like about how the user interface of iOS gadgets function. PHP or Hypertext Preprocessor allows web designers to create dynamic web content. It is cheaper than ASP and doesn't require advanced programming skills. It's open-source so developers can create new software applications. The PHP books will offer aspiring PHP programmers a definitive guide. When Java fails to offer a solution, the programmers depend on Scala to develop computer programs. This is because it offers many features such as clean syntax and pattern matching. The programmers can get lots of detailed information from a Scala computer programming book which is available in the market. Although, with the advent of internet, updated information on programming languages and coding can be accessed online, still there is no substitute for the printed alternative, as books play an important part in computer software education where they function as a referral source which can be used anytime and anywhere. I hope above mentioned top books for programmers are some help to you. Please share this article if you find it useful.